Additionally, application and process knowledge as well as fast, flexible customer service is required for this industry. 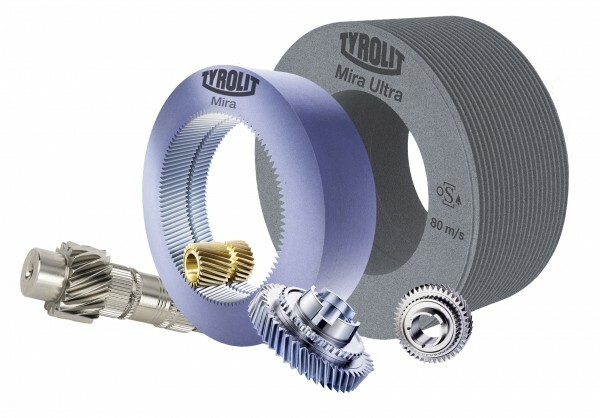 Radiac/Tyrolit has developed the MIRA line of products and a team of people, which is dedicated to the gear industry to meet these strict demands. 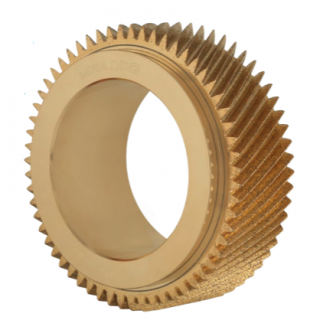 This strategic move makes Radiac/Tyrolit a true partner to the gear industry and we are prepared with both specifications and knowledge to fully support all hard gear finishing requirements. 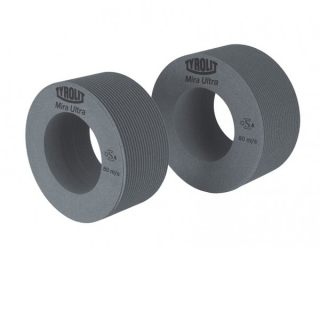 Maximum profile holding in conjunction with reduced thermal stress on workpieces allow a larger number of units to be machined in each dressing cycle. 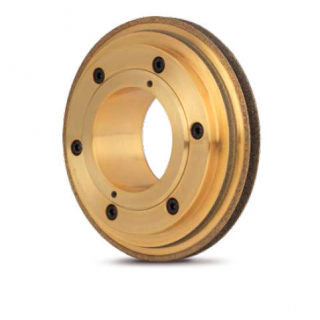 Radiac Abrasives has a wheel design that offers increased profile retention enabling the quality of the gear to be improved with consistent repeatable results, while at the same time increasing the grinding performance. 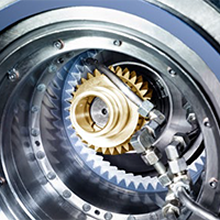 Over 25 years of experience make Radiac/Tyrolit the market and technology leader in the field of gear honing. 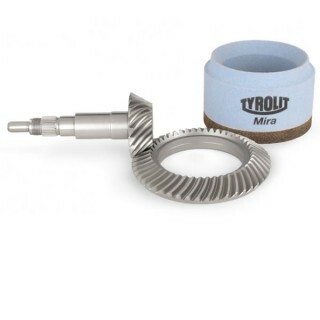 Diamond Dressing gears for dressing honing wheels. 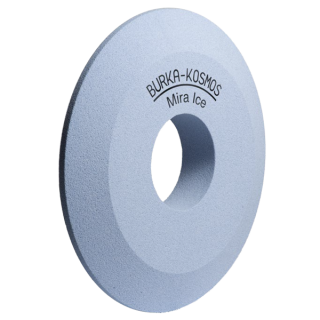 Diamond dressing rolls for dressing continuous generating gear grinding wheels.